Dimple (Sukhvinder Kaur Walia) is an Electronics & Telecommunications Engineer, Reiki master, an avid reader, practitioner of Angel therapy, Silva mind control, Ho’oponopono technique and follower of Louise Hay philosophy. She runs a facebook group named ‘Foundations for Life- Personal Development + Spirituality’. She believes in being open to different paths & imbibe the best from everywhere. Dimple advocates following your own intuition or gut feeling ultimately & trusting your own inner voice. She has written articles for some magazines. She conducts workshops around her fields of interest. Currently she is working on two more books and a workshop comprising of all the tools she has found effective in her personal journey. 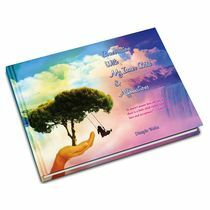 The book contains different thoughts about different life situations. So you don’t have to read it in any sequence. This may also be helpful for the people who just cannot read a lot of stuff. Simply open up the book at any page and take the message. You can note the affirmation if it appeals to you & can use it for as long as you want. You can also make your own affirmation and work on that. 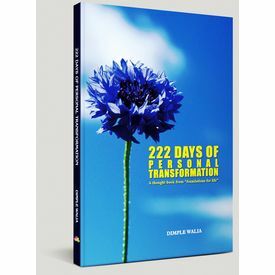 The idea of the book is to present a healthy perspective to many life scenarios. If you like the thought presented, let it sink in. We can bring about significant change in our lives working on one thought a day or a couple of days. So enjoy the journey! 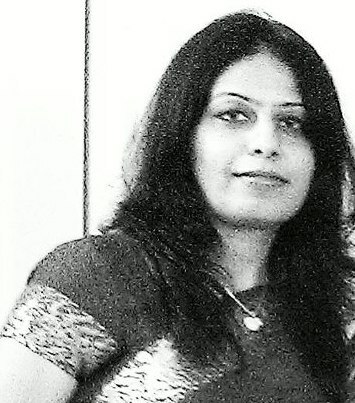 Author’s Profile Dimple (Sukhvinder Kaur Walia) is an Electronics & Telecommunications Engineer, Reiki master, an avid reader, practitioner of Angel therapy, Silva mind control, Ho’oponopono technique and follower of Louise Hay philosophy. She runs a facebook group named ‘Foundations for Life- Personal Development + Spirituality’. She believes in being open to different paths & imbibe the best from everywhere. Dimple advocates following your own intuition or gut feeling ultimately & trusting your own inner voice. She has written articles for some magazines. She conducts workshops around her fields of interest. 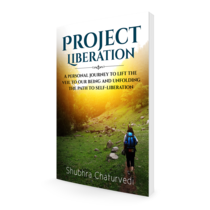 Currently she is working on two more books and a workshop comprising of all the tools she has found effective in her personal journey.